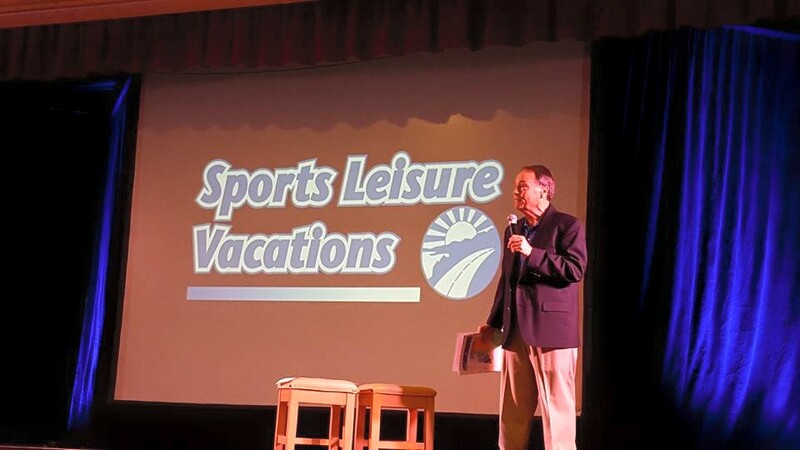 This Saturday, over 600 people had attended Sports Leisure Vacations‘ Tour Preview Day event. As Sports Leisure underwrites The Travel Guys, we wanted to share a bit of yesterday’s event with you. Mature travelers will enjoy browsing through Sports Leisure’s new tour catalog, EXPERIENCE LIFE, which was distributed for the first time at yesterday’s event. All SLV members will have a copy in the mail to them Tuesday. We are also dedicating time in the next few weeks to talk about ride sharing. It’s in the news almost everyday and is a service used by many. This Sunday, we talk to a driver for Lyft, next week we will speak with an Uber driver. 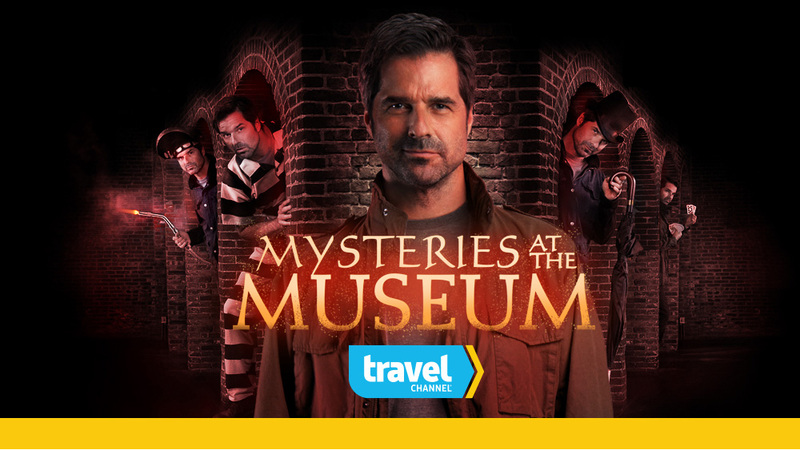 Tom also has a Travel Channel interview from the show Mysteries at the Museum. Next week, we are live from Jon Holloway’s new Travel Outfitters store on Howe Ave. Bringing excess baggage on Amtrak? There will be a fee for that.